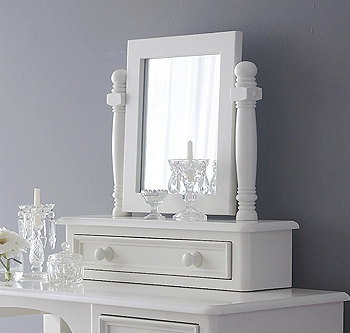 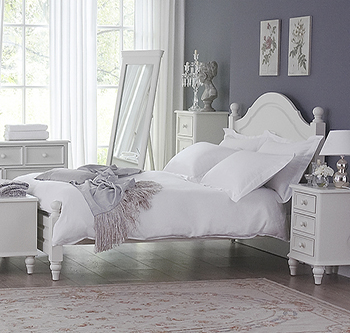 There’s nothing like painted furniture to lift a bedroom. 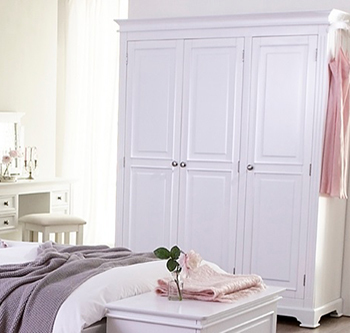 It can add freshness and light as well as helping to create a calm, relaxing atmosphere. 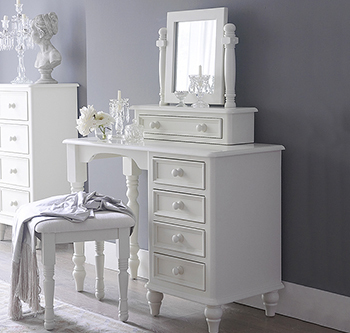 Timeless in appearance and effortlessly elegant, our painted collections will blend well into either contemporary or classic decors. 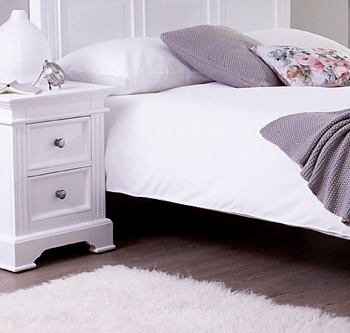 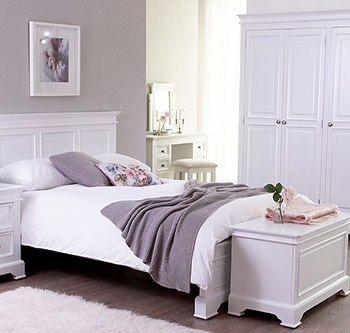 We have two ranges of painted bedroom furniture, both beautiful and both bursting with French character. 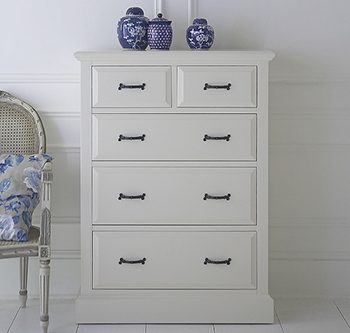 Our Valbonne collection is crafted from durable hardwood and features an artfully distressed shabby chic finish that will add vintage-style charm to your space, while the more contemporary appeal of our Appleton range with its sophisticated stain sheen, achieved through a meticulous 3-stage process, will bring a touch of luxury. 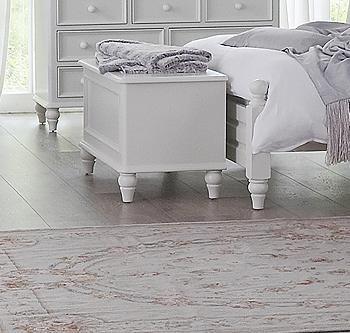 Looking fantastic against dark wooden floors or rich colours, the timeless chic appearance of these ranges will look stunning against any backdrop.